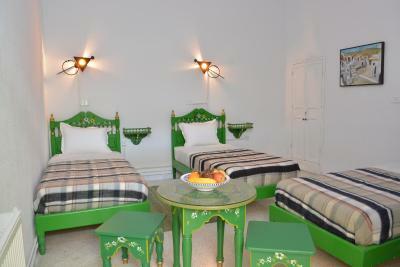 Lock in a great price for Dar Ya – rated 8.3 by recent guests! The staff are extremely and smilingly helpful. My flight was delayed and possibly cancelled because of a strike and the staff were extremely helpful and accommodating with the uncertainty I had to go through. Breakfast is nice. Heater in the room is nice. You can dry your clothes. Staff was very good and helpful in everything asked and they went extra mile to help. Breakfast was good enough in offered price. 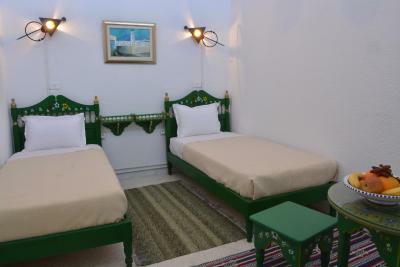 Location is also good if one would like to stay in old traditional city . 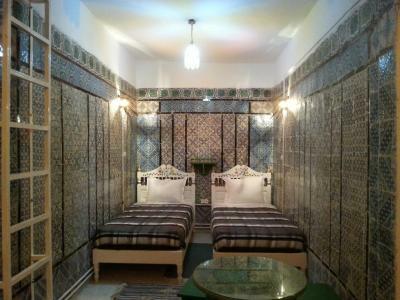 When one chooses to stay in a Dar in the heart of the Medina of Tunis, you expect that the facilities will be several centuries old, and in this regard Dar Ya did not disappoint. Yes, the communal bathrooms do not offer the latest hardware and appointments, but they had a charm reminiscent of a traditional Hamam. 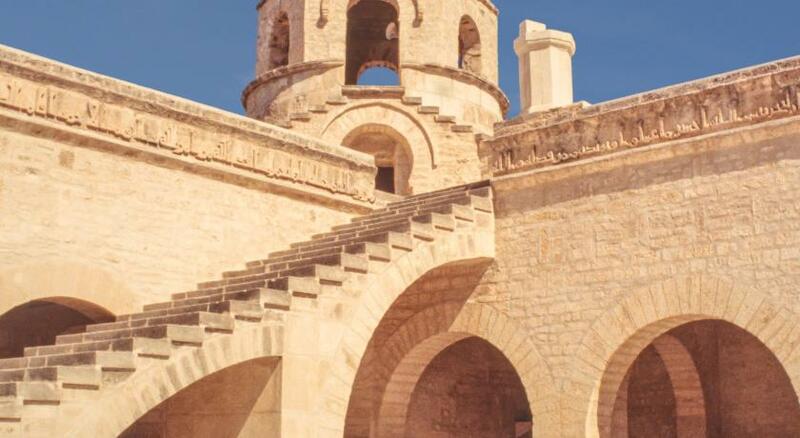 The staff were exceptionally friendly and helpful, especially Youssef at the reception desk, and Tafiq, the driver, who took me to Dougga and Sidi Bou Said. I should also mention that the breakfast was excellent, and the location superb. 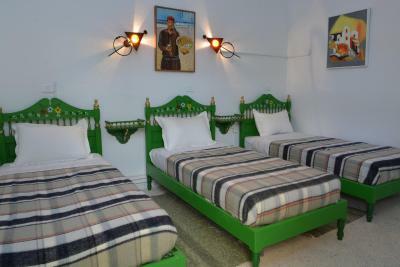 Overall, I had a most enjoyable stay and considered it great value for the rate. Thanks, everyone! This hotel is lovely! I felt at home and comfortable here. 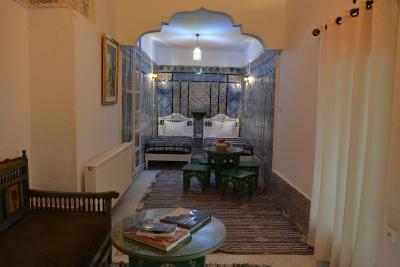 The hospitality was amazing from the staff and the location is great within the Medina. Would definitely stay here again! Beautiful rhiad. 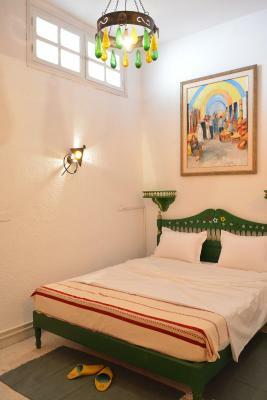 Bright and artful hotel perfectly located in a quiet corner of the Medina. 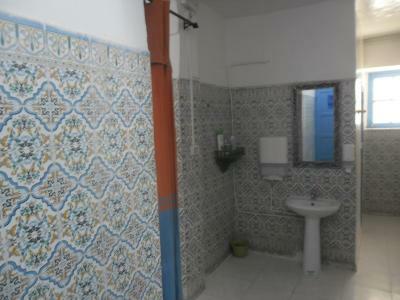 Walking distance to the train station, cafes, restaurants, souks, etc. Staff here is amazingly kind and I couldn't be more greatful for how helpful they were. They really give this place character. 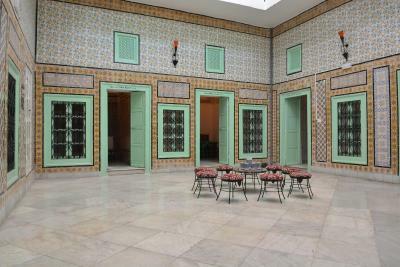 Dar Ya is located in Tunis. Free WiFi access is available. Each room here will provide you with a patio and a terrace. 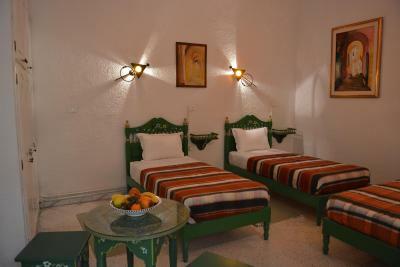 At Dar Ya you will find a 24-hour front desk. Other facilities offered at the property include meeting facilities, a shared lounge and luggage storage. 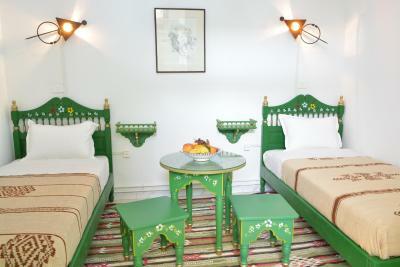 The bed and breakfast is 1,300 feet from Medina, 1.1 mi from Habib Bourguiba Avenue and 1.5 mi from Belvedre Parc. Tunis Airport is 4.3 mi away. When would you like to stay at Dar Ya? 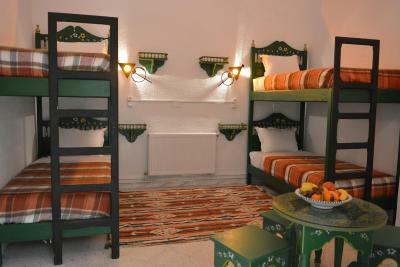 This triple room has a patio, private entrance and seating area. This quadruple room has a private entrance, patio and seating area. House Rules Dar Ya takes special requests – add in the next step! Dar Ya accepts these cards and reserves the right to temporarily hold an amount prior to arrival. 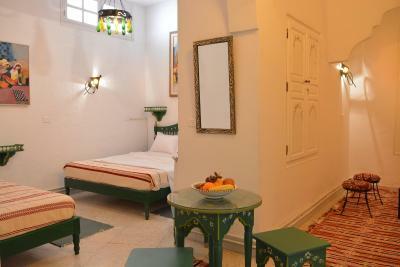 Please note that Dar Ya does not accept bookings from non-married couples. All couples must present a valid marriage certificate upon check-in. The reservation deposit will be charged to your credit card provided by “e-rev UK Ltd” who act on behalf of the hotel will appear on your bank statement as “e-rev ltd”. Payment on arrival at the reception is cash only. There's no internet connection at rooms, and room wasn't clean enough too. Nice atmosphere, super friendly staff, delicious breakfast and it was easy to meet new people! Clean hostel, and very helpful staff!! Good position, not difficult to find. Good breakfast. The host is great and the house is amazing. It's on the quiet side of the island, much better than the tourist area. Ideal for those looking to chill outside the fuzz. I couldn't recommend more! WiFi is the room is terrible. Pretty much only available in the common area. Got some bug bites on my fingers and toes. Not bed bug. It's 8 c°. Mosquitos aren't so active. There are so many street cats. It could come from them, but I never touched a cat. Anyway, just need to mention. WiFi was unavailable in the rooms, and sometimes not even working in shared areas. Not ideal if you need to work. 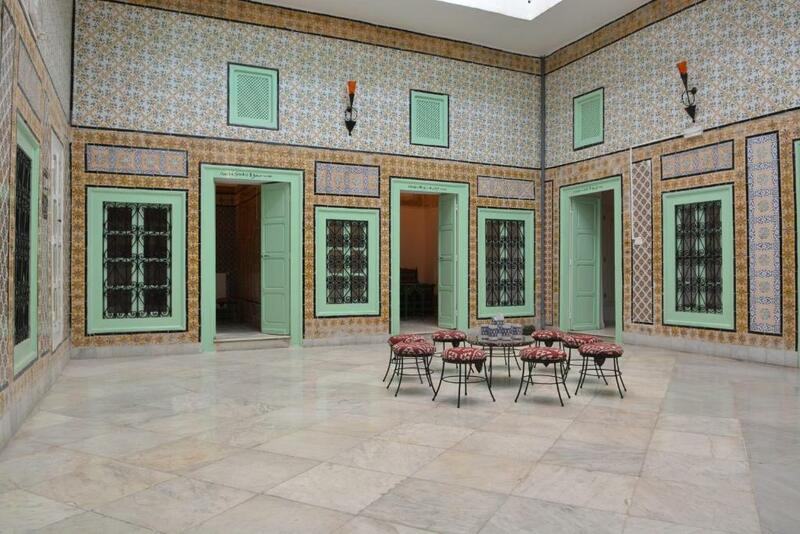 The location is unbeatable as it’s located inside the Medina. Rooms were clean and warm, which was perfect for a good sleep. The shared bathrooms were clean and the shower had constant hot water. The staff were great and prompt to help at all times. The best was the relation quality-value. I would strongly recommend it for a low budget travel. Wifi weak. If you're on a business trip, that may not be the best location. 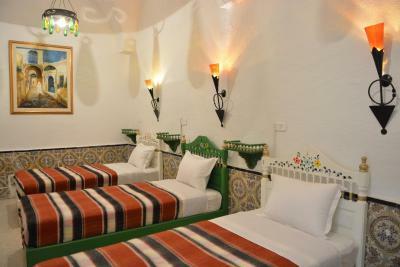 Great value for the money, I really enjoyed my one day stay there, staff were very helpful and nice, especially Marwan, who even provided me with his private phone number to me if I needed help. I loved the atmosphere of the surrounding old city, really nice and clean area. The only downside is that the wifi doesn't work in all rooms, but that's OK because it works well in the comfortable and spacious common area. The staff is extremely nice and helpful, they went out of their way to help us with everything. Both English and French are spoken. We really felt at home there. Very relaxed and welcoming atmosphere.